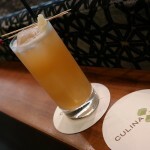 Culina, Modern Italian Celebrates Its Fifth Anniversary! Tuesday, March 3rd marks the fifth anniversary of Culina, Modern Italian, and guests are invited to join in on a five day celebration, which kicks off on Saturday, February 28th. 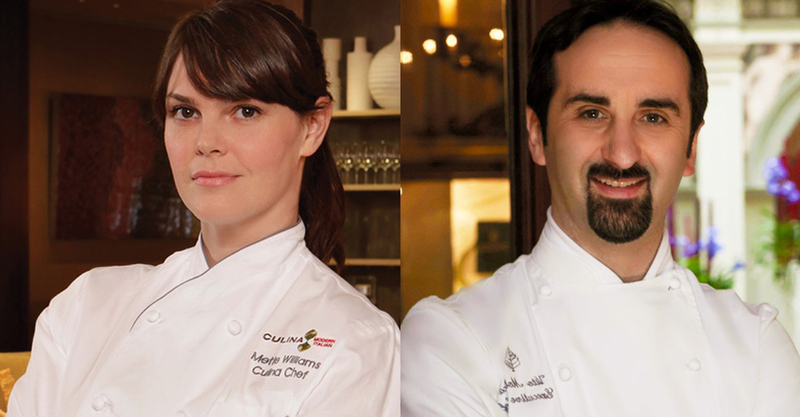 Culina Chef Mette Williams has asked Chef Vito Mollica, the Michelin star winning chef of Il Palagio Ristorante at Four Seasons Hotel Firenze in Florence, Italy to join her in The Culina Kitchen to whip up what will surely be culinary magic. Chef Mette and Chef Vito will work together to create a distinctive menu, which will showcase Chef Mette’s Californian flare and Chef Vito’s traditional influences throughout a five course meal, available nightly for $65 per person through March 5th. 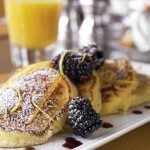 Beginning Saturday, February 28th additional lunch specials created by Chef Vito will also be available. Culina diners who join us during this celebration will have the opportunity to meet the chefs, while experiencing a menu unlike any other in Los Angeles. 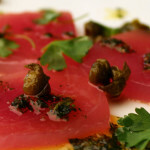 To make your reservation, please call Culina at (310) 860-4000 or visit https://www.culinarestaurant.comrestaurant.com.